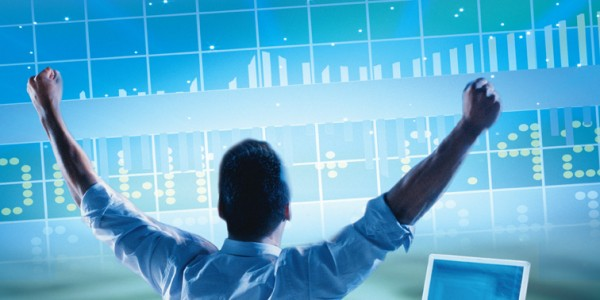 Binary options also termed as “digital options” are becoming popular as the market is touching new heights every day. And simultaneously the demand for authenticated and reliable binary options merchant accounts has increased manifold. But it all depends upon the merchant account provider you choose for satisfying your payment gateway needs. Before you choose one, make sure your service provider is well acquainted with the structural peculiarity and an expert understanding of the industry which can help you in growing your business. AMSLV provides many binary options merchant accounts which have wide-ranging solutions that facilitate merchants to stand amongst their competitors and encounter an exponential growth. What role does AMSLV have? With AMSLV you can get binary options merchant account at a low fees and improved security solutions. We are ready to accept merchant account applications whenever you feel the right time has come for you to get a merchant account. We are always available online to answer your all types of queries and serve you with nothing but the best. You can fill the application online by just filling in few details and rest will be taken care of by our dedicated team. One of our members will get in touch with you to proceed with your payment gateway needs and look for the right acquiring bank for you. The reason to choose AMSLV is that there are no delays in approval of your merchant accounts. It hardly takes 3-4 business days and you are ready to accept all kinds of payment online. We have a dedicated team of professionals, who work day and night to satisfy your merchant account needs so that you are able to accept payments as early as possible.